All organizations, including human and social services organizations, whether for profit and nonprofit, are held accountable for the protection of client and employee data. Data Compromise Coverage is designed to help you respond when faced with the financial burden and obligations of a data breach. 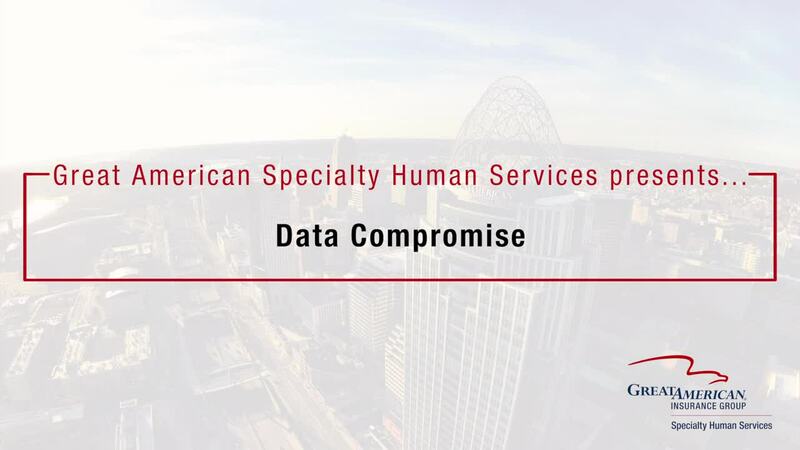 Specialty Human Services has the solution to offer you the coverage needed to protect your data. Legal review of statutory obligations which vary by state and circumstance. Forensic information support to determine the nature and scope of the breach, to identify the individuals affected and the resources available to notify them. Preparation and production of notifications and call center supports. $50,000 limit. $5,000 sublimit Legal and Forensic Information Technology Review. A deductible of $2,500 per any one Personal Data Compromise.